Oil on canvas 20/30 cm. 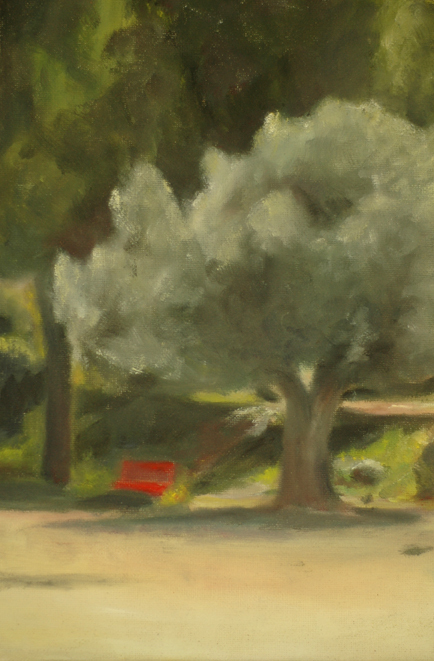 From a quick study in Jerusalem, when color, light and composition are the topic. This time it was outside, in nature, but I also like studio painting. In this kind of art I find myself very comfortable and at home. I don’t even call it art. It is just something I do. I like to learn new things in this field of art, and practice what I already know. There is always something new to discover.